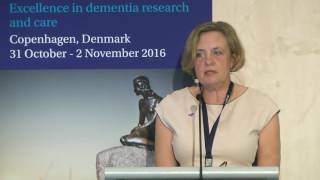 Dr. Waldemar is a professor and chairman of the Danish Dementia Research Centre at the University of Copenhagen. 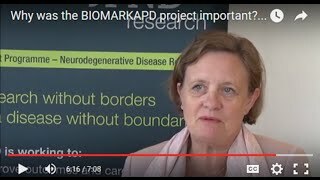 Gunhild Waldemar, MD, DMSc, FEAN, is professor of clinical neurology at the Faculty of Medicine and Health Sciences, and chairman of the Danish Dementia Research Centre at the Dept. of Neurology, Rigshospitalet, University of Copenhagen. 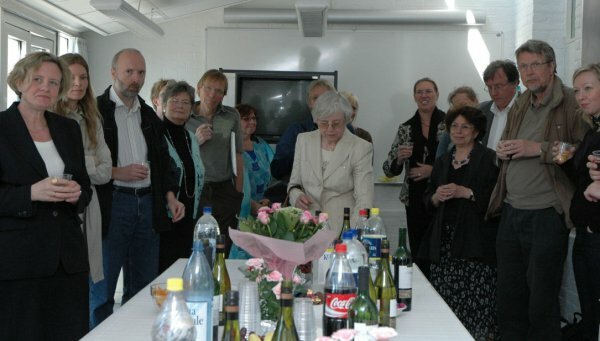 In 1995 she established the first multidisciplinary memory clinic in Denmark, and in 2007 the Danish Dementia Research Centre with nationwide educational and networking activities, funded by the Danish Ministry of Health and the Health Foundation. Her research interests are clinical and epidemiological research and intervention studies in Alzheimer’s disease and other dementias. 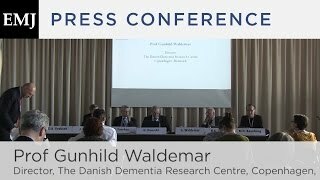 Prof. Waldemar serves as a board member of the Danish Alzheimer Association, the Medical and Scientific Advisory Panel of Alzheimer’s Disease International, and the Expert Advisory Panel of Alzheimer Europe. 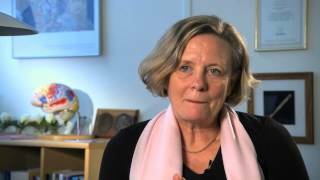 She also serves as the coordinating professor of the Neuroscience Center at Rigshospitalet, and consultant advisor of the Danish Legal Medicine Council at the Danish Ministry of Justice. She was one of the leading forces in the establishment of the new European Academy of Neurology in 2014. Since 2011 she has served on the board of directors of the Lundbeck Foundation, where she chairs the Biomedical Science Committee. Ældre mennesker, der lider af demens, får ofte mange forskellige slags medicin. 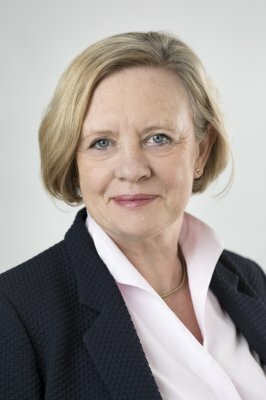 17 procent af ældre med demens får mindst ti forskellige typer medicin, udover eventuel demensmedicin. Det viser en ny undersøgelse fra Nationalt Videnscenter for Demens, der hører under Rigshospitalet. 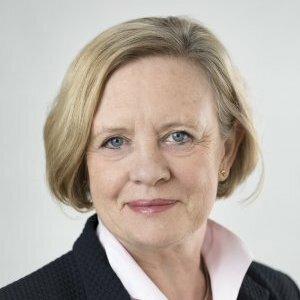 Ældre demente er sårbare overfor medicin Gunhild Waldemar er leder af Nationalt Videnscenter for Demens. Hun forklarer, at ældre med demens kan være særligt sårbare i forhold til at få mange typer af medicin på én gang. - Når man får rigtig mange lægemidler på én gang, så kan det ene lægemiddel sløre virkningen af et andet og måske forstærke bivirkningerne fra et tredje lægemiddel, siger hun. Mennesker med demens har en mere skrøbelig hjerne og krop. Derfor tåler de ikke medicin lige så godt som andre. 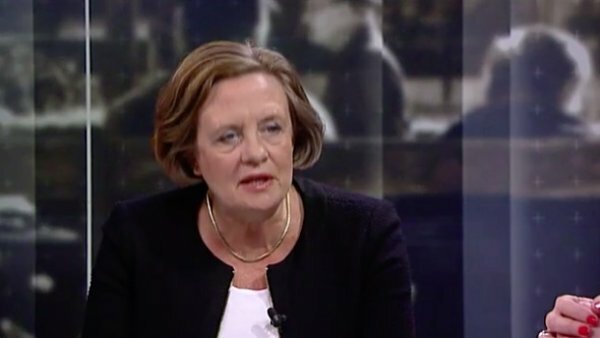 De har også svært ved at fortælle, at de har bivirkninger, siger Gunhild Waldemar. 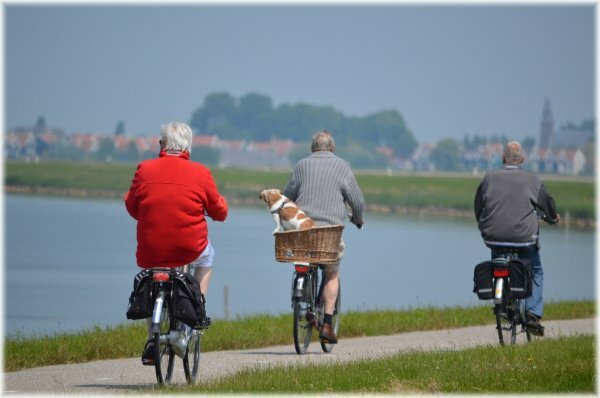 BERLIN, Germany — In the first study of its kind, Danish researchers have shown that intensive aerobic exercise has a positive cognitive effect in patients with Alzheimer's disease (AD). 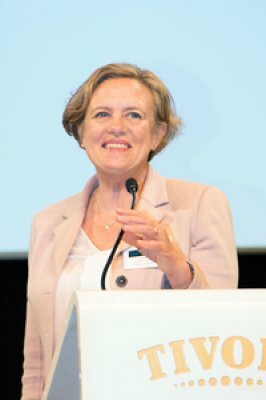 The single-blinded, randomized, controlled study demonstrated the training intervention was feasible in that few patients dropped out, and it had a dose effect in that the most adherent patients who achieved a high maximum heart rate fared the best, said Gunhild Waldemar, MD, director, Danish Dementia Research Center, and professor, neurology, Copenhagen University Hospital, Denmark. Dr Waldemar presented the new data at the first Congress of the European Academy of Neurology (EAN). Demens er blevet en folkesygdom. Hvert år får op mod 10.000 danskere stillet diagnosen Alzheimers, som er dødelig. Demens er blevet en folkesygdom. Hvert år får op mod 10.000 danskere stillet diagnosen Alzheimers, som er dødelig. TV 2 har i en ny dokumentar fulgt Aage Rasmussen igennem fem år – fra han får diagnosen, og til han langsomt forsvinder. Du kan se dokumentaren på TV 2 tordag klokken 20.00. The first step in the management of the neurological patient is to localize the lesion. While taking the history, the neurologist generates an anatomical hypothesis, which subsequently can be confirmed or rejected during the bedside examination. Following this, a working diagnosis is established and ancillary tests are chosen accordingly. Although the anatomy of the nervous system is highly complex, distinct anatomical entities have characteristic features. For instance, the hallmark of a myopathy is symmetric proximal weakness without sensory disturbances. Fatigability together with proximal weakness, including bulbar and oculomotor features, is typical for a disorder of the neuromuscular junction. In contrast, diseases of peripheral nerves, the brachial and lumbosacral plexus, as well as nerve roots usually lead to both motor and sensory deficits. Further, injury to the spinal cord is associated with a triad of paraparesis, a sensory level of the trunk, and sphincter disturbances. Brainstem processes often produce ipsilateral cranial nerve deficits and contralateral sensorimotor signs. While damage of the cerebellar hemispheres causes ataxia and intention tremor of the ipsilateral extremity, lesions of the midline region mainly lead to gait ataxia and truncal instability. Movement disorders due to disease involving the basal ganglia can be divided into hypo- and hyperkinetic disorders. Lesions involving the subcortical white matter frequently induce visual field deficits, complete hemiplegia, and dense numbness. Impairment of higher cognitive function, incomplete hemiparesis (sparing the leg), and epileptic seizures are common signs of cortical disease. This chapter reviews the relevant neuroanatomy from a clinical viewpoint and provides the reader with the tools to perform a competent clinical history. After finishing the history, the neurologist should have a distinct anatomical hypothesis that can be confirmed (or rejected) during the bedside examination. Specifically, the neurologist seeks to elicit the signs compatible with this hypothesis, to confirm the absence of signs irreconcilable with it, and to verify that the rest of the examination is normal. A standard bedside examination includes evaluation of consciousness and cognition, cranial nerves, sensorimotor and cerebellar function, and gait and a general medical assessment. In cooperative patients, this can often be done in less than 10 min. In addition, tactful observation of the patient before, during, and after the consultation can reveal a wealth of information regarding neurological function. In this chapter, the reader will find in-depth information and practice tips concerning the examination of neurological patients, including those with decreased consciousness, epileptic seizures, and functional deficits. Not long ago, neurologists had hardly anything else to offer patients than a diagnosis and words of comfort. Indeed, the discrepancy between the elegance and precision of the clinical neurological diagnosis on one hand and the heartbreaking lack of any substantial therapeutic opportunities on the other was painfully clear to everyone. Fortunately, this situation has completely changed. Advances in our understanding of neurological disease due to modern neuroimaging, molecular neuroscience, and genetic testing, as well as more rigorous standards for the conduction of clinical trials, have translated into striking new therapeutic options. Apart from an ever-increasing drug arsenal, these include surgical therapies (e.g., deep brain stimulation for Parkinson’s disease and hemicraniectomy for middle cerebral artery stroke), intravenous thrombolysis and mechanical thrombectomy for ischemic stroke, and a variety of immunomodulatory biological agents. Although many neurological diseases remain incurable, nowadays practically no disorder is untreatable. This chapter provides an overview of available medical and selected nonmedical treatment options in neurological diseases. Due to space limitations, the information is restricted to indications and, where feasible, suggestions for drug dosages. The treatment of cerebrovascular disorders and epilepsy, however, is covered in greater detail since it usually constitutes the largest and most urgent part of the workload for neurology residents on call. Many neurological disorders may have implications for driving and medicolegal issues. Specific rehabilitation programs may improve motor or cognitive functions significantly and are important for improving quality of life and for preventing functional decline. Counseling and regular follow-up should be an integral part of neurological management. Although not covered by this book, the neurologist should therefore be aware of local regulations and programs for medicolegal issues, neurorehabilitation, counseling, as well as primary prevention of neurological disorders and palliative end-of-life care. 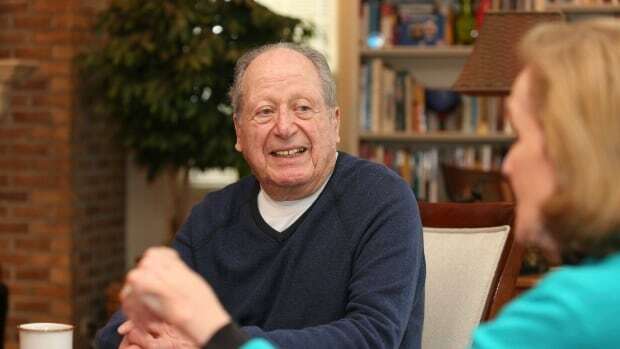 Antipsychotics and other psychotropics are frequently used to treat neuropsychiatric symptoms in patients with dementia, even though the evidence for effect is limited. Concerns have been raised about the safety of antipsychotics, but concomitant use of multiple psychotropic drug classes (psychotropic polypharmacy) may also pose a risk for patients. 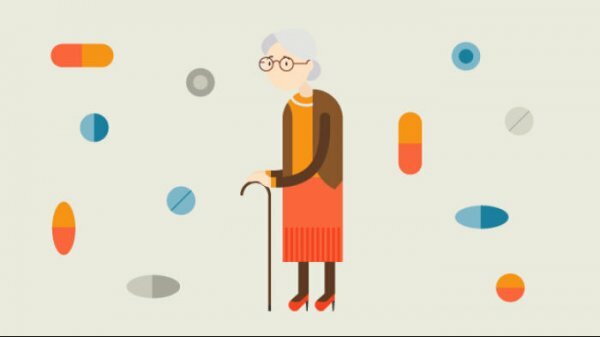 Objective: To investigate the prevalence and predictors associated with use of psychotropic polypharmacy in patients with dementia. Methods: A population-based study using nationwide registers. Patients with dementia were identified among all Danish residents ≥65 years on January 1, 2012. Data on prescriptions and comorbidity was included in the analysis. Overlapping prescriptions for different psychotropic drug classes were used to determine psychotropic polypharmacy. A multivariable logistic regression analysis was conducted to evaluate factors independently associated with the prescription of other psychotropic drug classes among patients already using antipsychotics. Results: Among all patients registered with dementia (34,553), 25.3% (8,728) used ≥2 psychotropic drugs. Among patients treated with antipsychotics 75.8% (5,403) used at least one other psychotropic drug during the antipsychotic treatment period. Nursing home residency, number of non-psychotropic medications used in 2011, and prior psychiatric diagnosis were associated with psychotropic polypharmacy among antipsychotic drug users. The most frequent combination of psychotropic drugs was antipsychotics and antidepressants. Conclusion: Concomitant use of psychotropic drugs was frequent in dementia patients. Patients living in nursing homes had the highest risk of receiving a combination of antipsychotics and other psychotropic drugs. Concomitant use of psychotropics may cause adverse events, and potential consequences for patients’ safety call for further investigation.